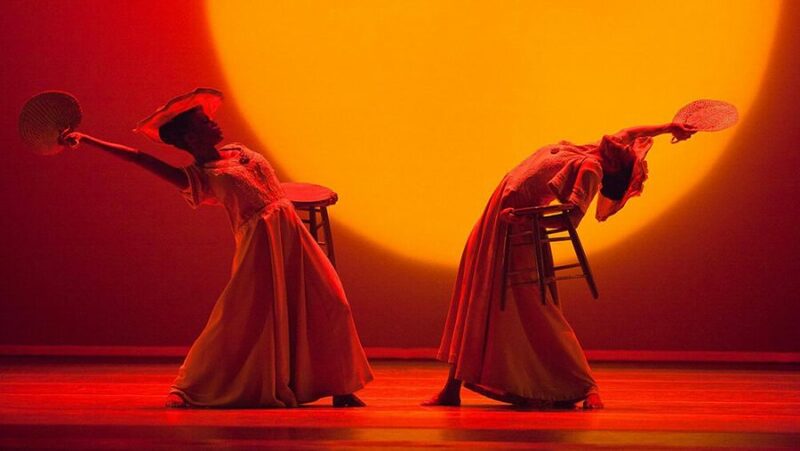 WHAT: The internationally renowned and acclaimed Alvin Ailey American Dance Theater docks in Greece for its 10th visit to the country. Treat yourself to the company’s rhythmic blend of jazz and modern dance in a program that includes star dancer Jamar Roberts’ international debut, the electrifying masterpiece “Revelations” and much, much more. With performances every day for five days, you can choose from two programs. For the full programs, visit https://www.viva.gr/tickets/dance/megaro-mousikis-athinon/alvin-ailey-american-dance-theater-en/.